By Alvaris Falcon in Gifts. Updated on November 30, 2018 . 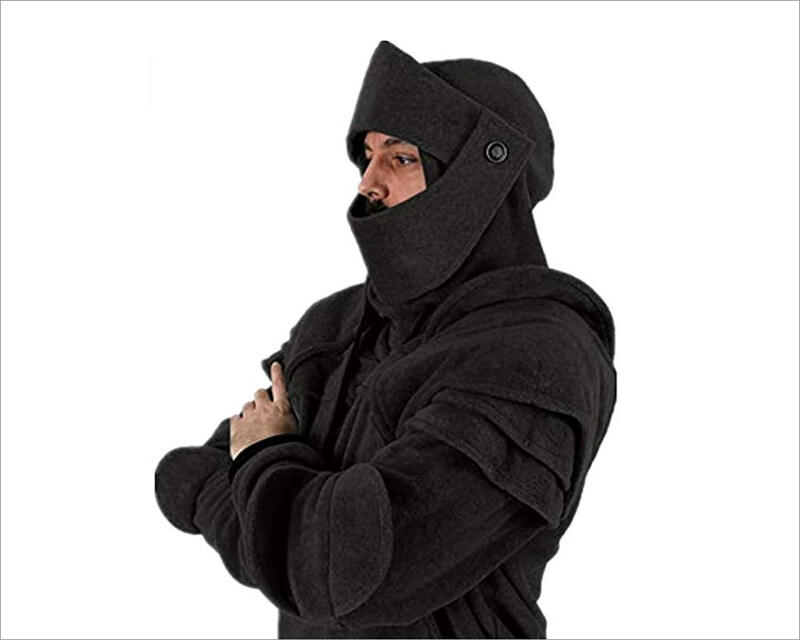 Throughout the glorious history of geeks, you will always see someone, fictional or non-fictional, wearing hooded clothing. Mark Zuckerberg wears the hoodie. The Jedi wears the hooded cloth. Heck, even the legendary Gandalf wears a hooded robe. The hoodie simply symbolizes secrecy and coolness, but today we want to bring to you something that reeks more than just coolness – hoodies with extreme geekiness and craziness! 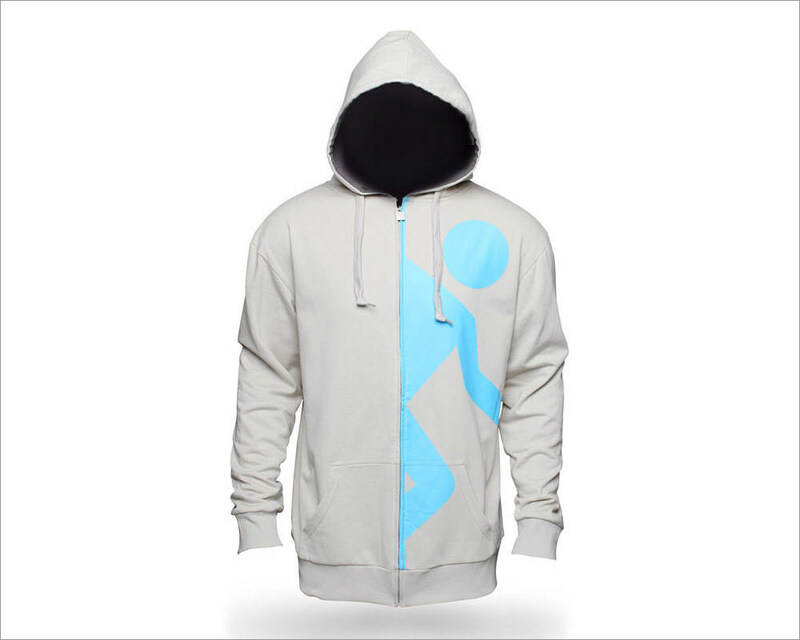 At this moment if you are still looking for the coolest hoodies to impress other geeks, you’ve come to the right post. 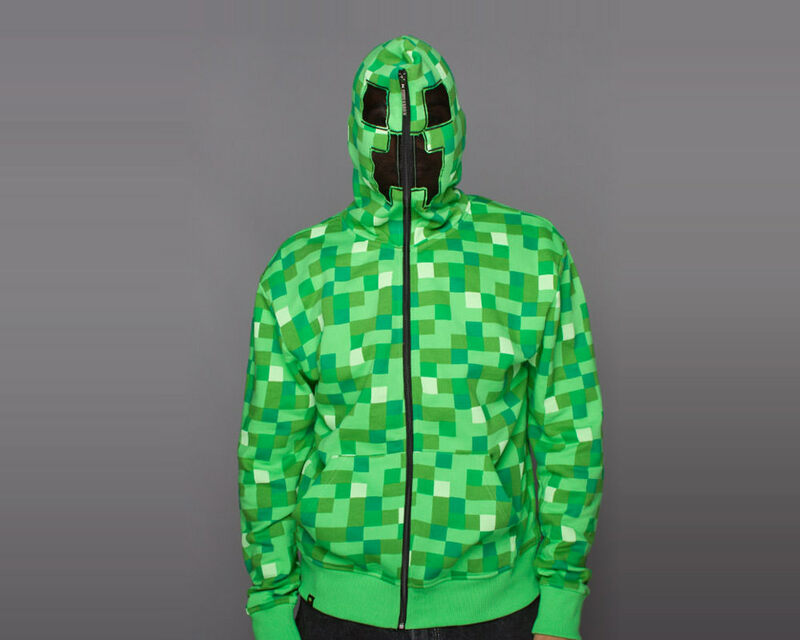 With our selection of 30 geeky hoodies, with themes ranging from superheroes to Minecraft Creeper and unicorns, you are spoilt for choice for hoodies that will make heads turn. Pick out your childhood fantasy to showcase, wear the hoodie and let your geek spirit shine through! Oh, and do note that if the hoodie is too hot for you, we also got the selection of 80+ creative geek T-shirts that you could buy online! Note: We did our best, but if you find that the item is out of stock, you can search for it in either eBay, Amazon or Etsy, and remember to always compare prices!